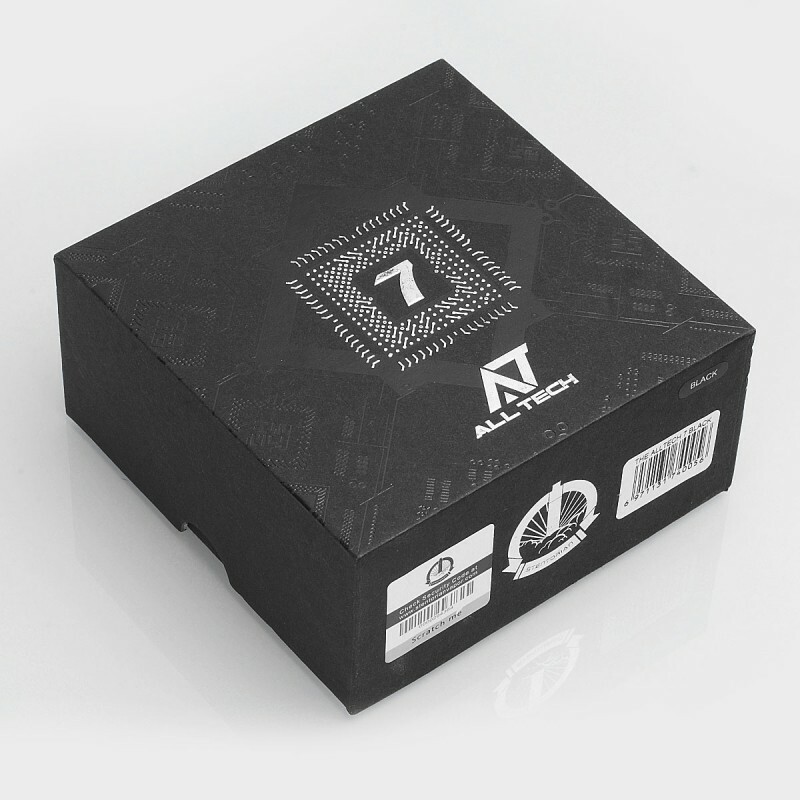 Designed in California, the Stentorian All Tech AT-7 100W Box Mod comes with a unique computer chassis design inspired by water-cooled mainframe computer. Powered by American AT chipset and built-in 3500mAh battery, the max power can reach up to 100W. 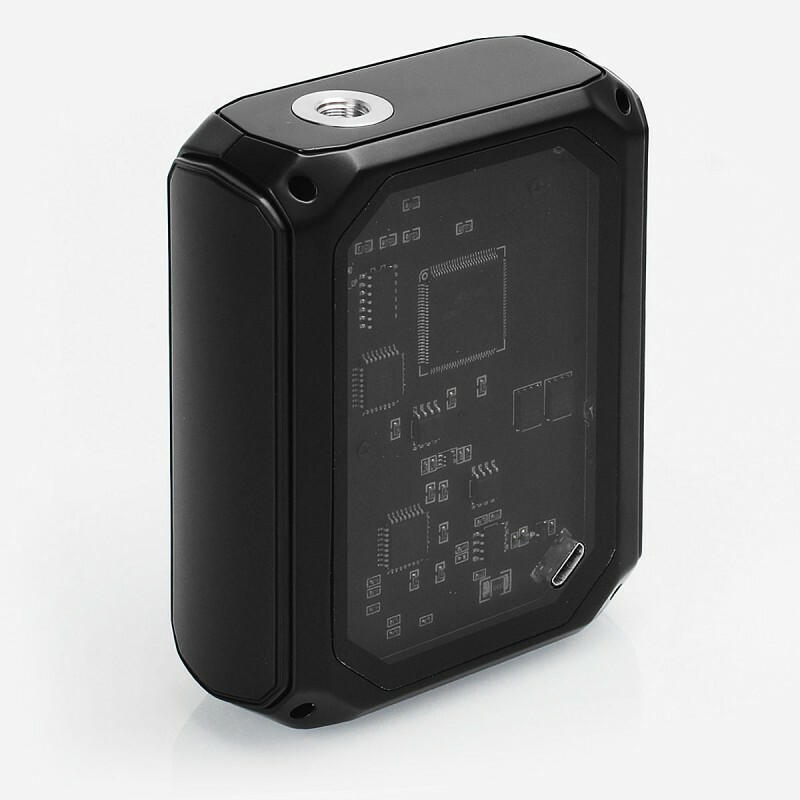 It also features multiple security protection with long circulation service time and 2 hours fast charge. 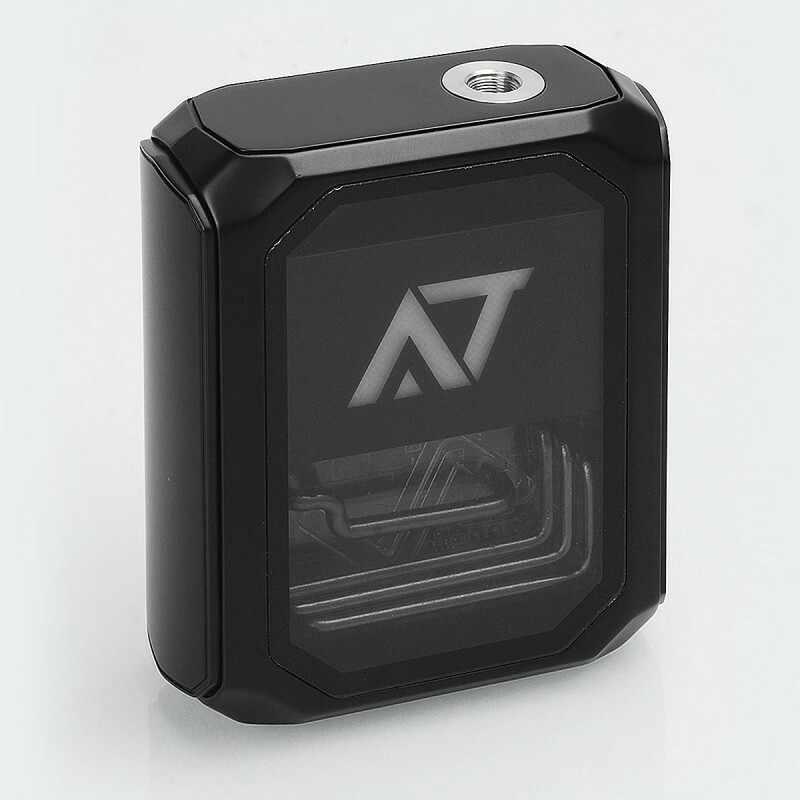 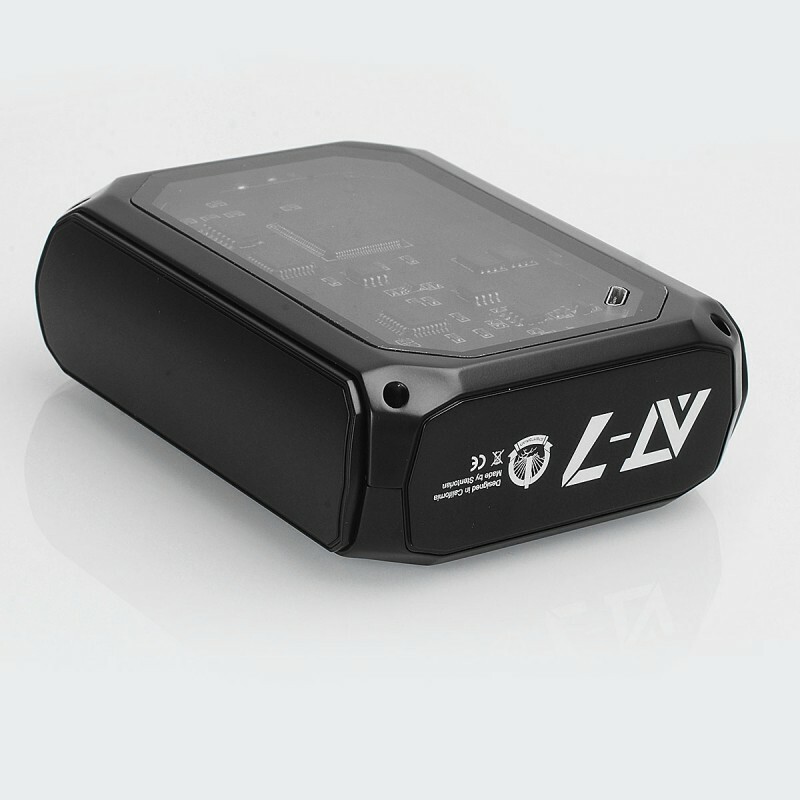 The mod has adaptive smart power output, supporting max 10W, and resistance range of 0.1~3.0ohm and various tanks.